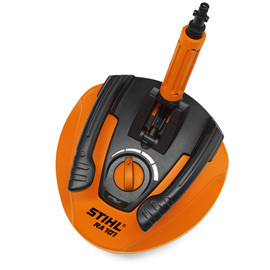 For quick and splash-free cleaning of large surfaces. Including spray lance extension. For RE 108 - RE 128 PLUS.